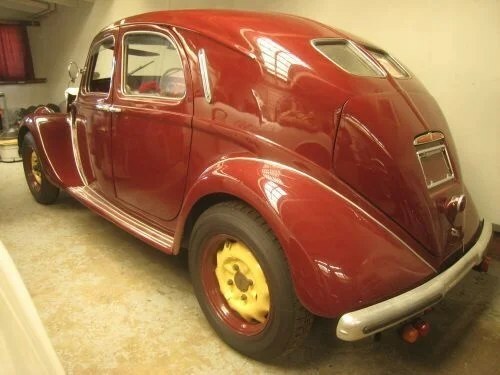 The best car of the 1930s isn’t a Citroen – HubNut – celebrating the average! You might have thought that a Citroen-lover wouldn’t have a difficult decision when picking the best car of the 1930s. The legendary Traction Avant has plenty to recommend it. From an engineering point, it was pretty remarkable. Monocoque construction, overhead valves, front-wheel drive, super-accurate rack-and-pinion steering and powerful hydraulic brakes. It is a 1930s car that doesn’t feel 1930s to drive. 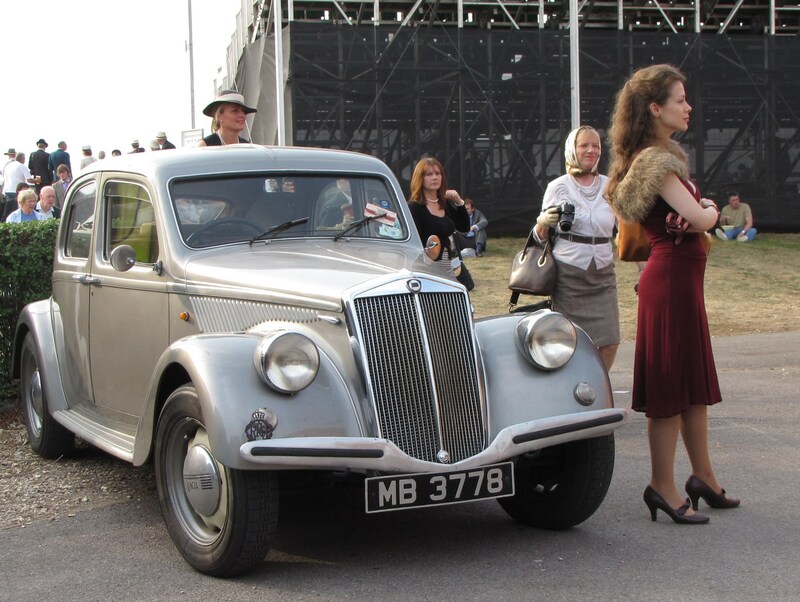 I got to drive one a few years ago, within a year of a spell behind the wheel of a Slough-built Traction Avant. I was staggered by the difference. As advanced as the Traction feels for its age, the Aprilia felt leagues ahead. The controls were lighter and it felt more responsive. Going up the gearbox, the lack of synchromesh simply isn’t an issue. The sprightly Lancia felt wonderful through the bends. It was like driving an expensive pocket watch. It just oozed craftmanship. Lancia had been building monocoque cars for far longer than Citroen, and they were better at it. An Aprilia weighed in comfortably under a ton – under 900kg even. A Traction was more like 1200kg. Yes, a bigger car, but not delivering the interior space benefits the wheelbase would suggest. The wacky Aprilia even boasted pillarless design. The rear doors were of the suicide-type, and there was no B post. Very few production cars have managed this trick, though the Nissan Prairie did. Almost half a century later. That’s how ahead of the game it was. It made most British cars seem hopeless outdated. Sadly, the incredible nature of these cars has not been missed by collectors. Because of that, ownership of one of these beauties is likely to require a £25,000 admission fee. The Citroen remains quite affordable by comparison. Still, it’s the Lancia I’d rather have. If you want joyous motoring, it’s all the better to get it from a vehicle that is quite so elderly.